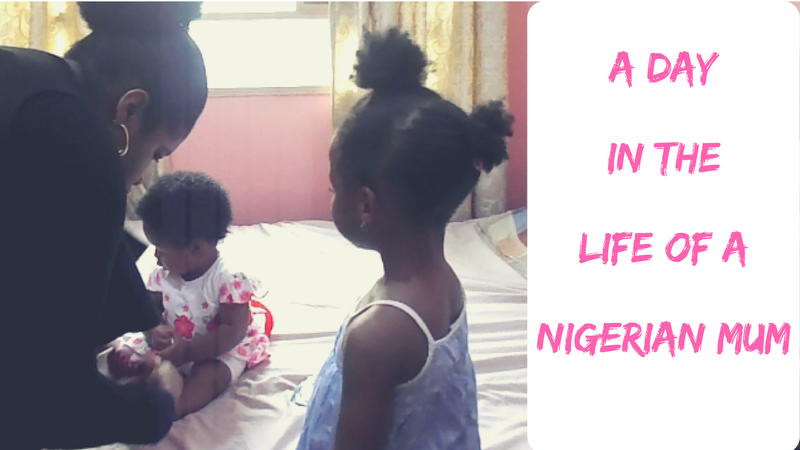 This is a 'Shop with me' video to benefit moms and people in Lagos. 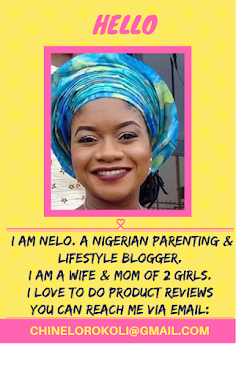 I visited PEP Store and challenged myself with a budget of N5000 naira. How did i do? 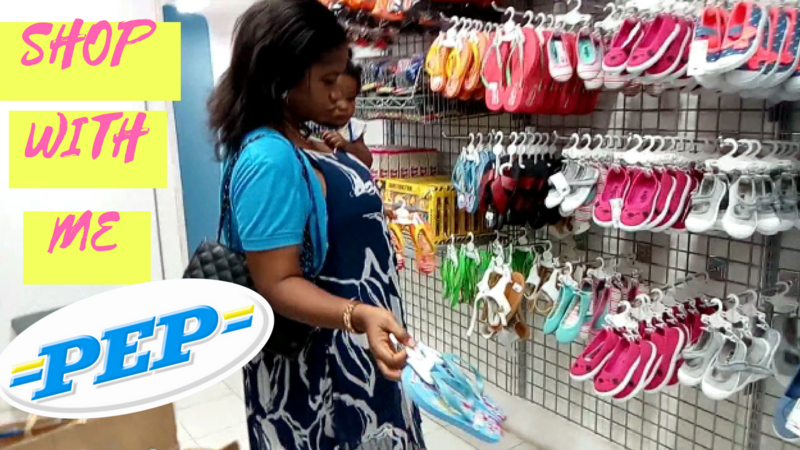 PEP Store is a South African store with branches in Lagos, Nigeria. They sell Clothing for: baby, children, men, women, homeware, toiletries, footwear, etc.